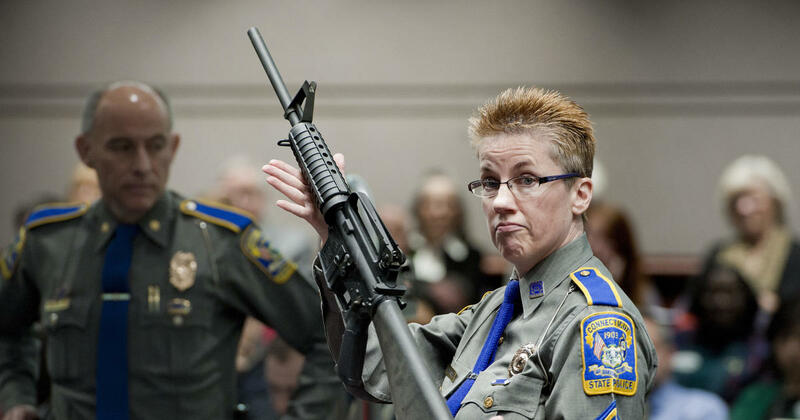 Court says gunmaker can be sued over Newton school shooting: makes sense? Many thought Newton shooting, where preschoolers were killed, would finally lead to gun control but laws stayed the same. Is suing manufacturers an option?